Were you in an Accident? Need Body Work? Expert Auto Body and Collision Repair, Frame Repair, and Custom Painting. We fix it right the first time, right on time! Auto Body & Collision repair is our number-one core business, and that is what we do best! We have thousands of satisfied customers! Our auto body and collision repair shop provides you with the best customer service experience, especially when dealing with Insurers & other responsible parties that are paying to perform body repairs on your vehicle. Don’t be steered to a auto body shop of your insurance company’s choice. You make the choice. All work is 100%guaranteed. Collision Shop and Auto Body Shop work for residents of Niagara Falls, Lewiston, Grand Island, Wheatfield, Tonawanda, Buffalo, and surrounding areas since 1979. Expert Auto Body and Collision Repair, Frame Repair, Painting. Auto Body and Collision repair is our number-one core business, and that is what we do best! We have thousands of satisfied customers! Our auto body and collision repair shop provides you with the best customer service experience, especially when dealing with Insurers and other responsible parties that are paying to perform body repairs on your vehicle. We are not your average auto body, collision and paint shop. Most auto body repair shops throw together a quick auto body repair estimate hoping that their's is the lowest, then when you drop off your car the surprises begin. ALL INSURANCE CLAIMS ACCEPTED. Don't be steered to a auto body shop of your insurance company's choice. You make the choice. All work is 100%guaranteed. When an accident happens and your insurance agent tells you where they want your car repaired - tell your agents it's going to CARL AMATO COLLISION located at 6810 Laur Rd. Niagara Falls, NY 14304. It's your New York State insurance right!! As the owner of a motor vehicle damaged in an accident, you have the right to choose the shop where you wish to have your vehicle repaired. Yes. 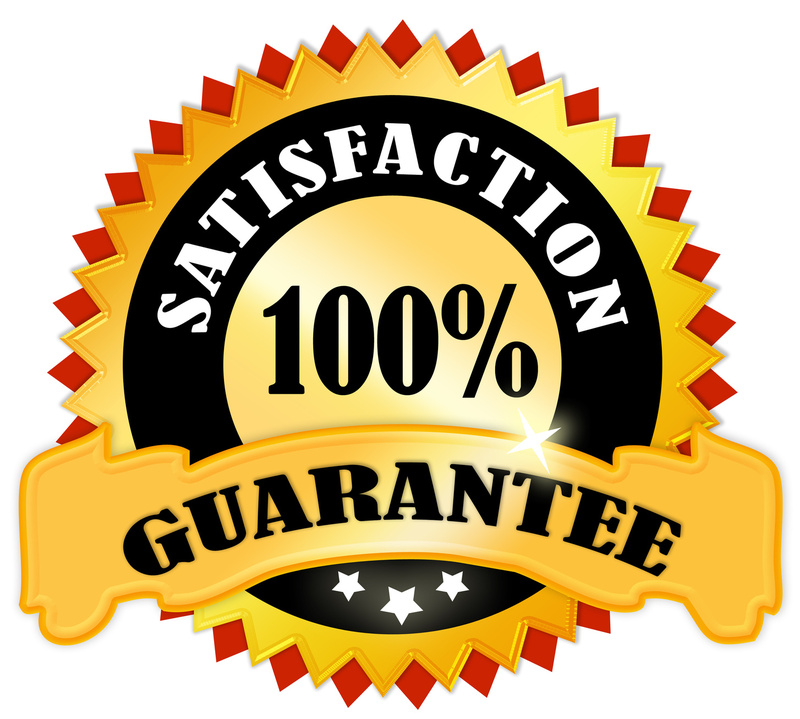 At Carl Amato Collision our work is 100% guaranteed.